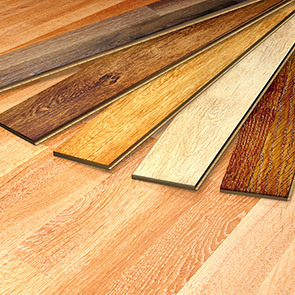 North York hardwood floors and laminate floors. North York, Ontario hardwood flooring installation, sending, refinishing. We are one of North York’s favourite hardwood floors installations company for over 20 years. 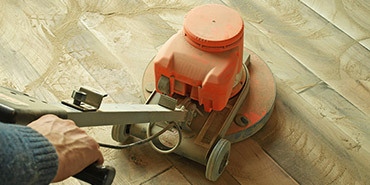 Our reputation, as trusted flooring professionals, has been earned because we have committed installers who deliver a consistent level of high quality services on every project. Our passion for quality services results in customer satisfaction. This is the approach that we have been practicing from the beginning of the R&E existence. As North York hardwood flooring installation professionals we always strive to provide our customers with ever expanding range of services. Today we offer hardwood flooring installation and refinishing, laminate flooring and custom stairs and railings installation. In our quest to always exceed our customers’ expectations we try to explore new flooring materials and finishes on a daily basis. Our professionals happily share this knowledge later during consultations with the clients. There is no disguising the fact that hardwood floors top the list of interior upgrades amongst our North York clients. They, rightly so, follow the path of many homeowners across Ontario. By doing so, customers receive many advantages of hardwood flooring. These include improved indoor air quality and an increase value of their property. 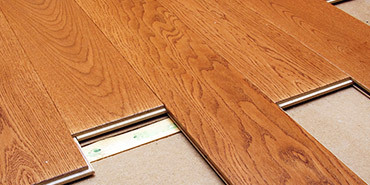 Laminate flooring installation is just as great as an interior upgrade to hardwoods. Laminate flooring surfaces are incredibly durable and offer hard to beat ease of care. “Hybrids” that include top layer made of hardwood are also available. 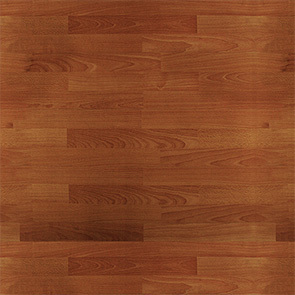 Durability and great looks make laminate flooring increasingly popular. 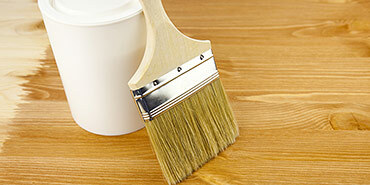 Custom stairs and railings installation and refinishing is an often requested upgrade. This is mainly due to the fact that many homeowners try to create a unified look of their redefined living spaces. In many cases custom stairs become the center of attention during this type of makeover. Hardwood floors, with their unforgettable charm, and laminate flooring with their incredible durability are highly sought after interior upgrades. Although the two flooring components offer completely different set of qualities for homeowners, there are some common advantages simply impossible to overlook. Both, hardwood floors and laminates, improve the quality of indoor air as well as increase the value of a property. Call us today to find out what we can do for you. Your trusted North York hardwood floors contractor is standing by. © 2019 R&E Flooring Ltd. - North York hardwood floors. Website design by 77webz.